Welcome to the fun and adventure of Cub Scouts. Your time volunteering as a Den Leader will be both rewarding and fun. Now, you may be asking yourself. “What Did I Get Myself Into?! ?” Don’t worry, you’re not alone and we’re here to help! In fact, hundreds of thousands of adults just like you have done this before. So, we’re going to use their knowledge and some tips and tricks so you don’t have to “re-invent the wheel” as you plan for your den meetings. So, what’s next? This video will cover the top 5 things you need to know as a new den leader along with resources below to help you navigate the critical first month of Cub Scouting. The BSA is a proven leader in developing training and policies designed to keep young people safe. The first thing any new leader must do is create a my.scouting account and complete Youth Protection Training. Before you hold your first den meeting you need know who’s in your den and when and where it’s happening. Complete the den roster below to get started. The uniform is an iconic and important part of the Scouting experience. 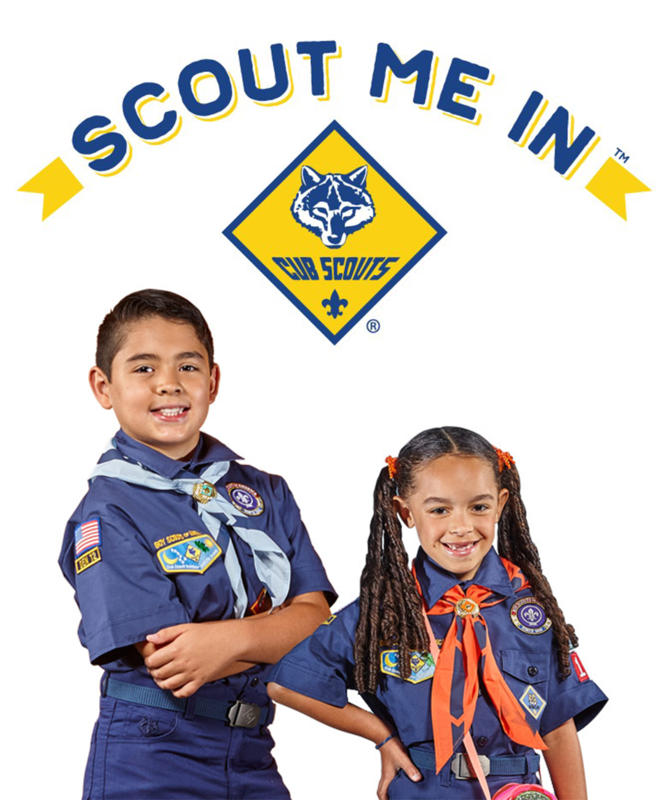 By putting on the uniform, you also set the example for all the Scouts in your den. Den Leader Guides are your best resource. They contain detailed and specific meeting plans for all required and elective adventures. The Scouts will be showing up for their first meeting soon. Here are a few tips to kick-off your first meeting right. As you get ready to welcome new Scouts to your den, here are the 5 most frequently asked questions by new Cub Scout families.